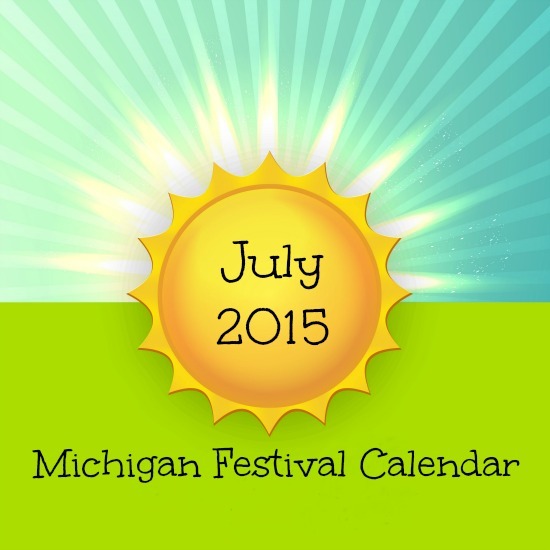 Whether you are looking for a short road trip or some local family fun, get into summer with these July Michigan events! Do you plan on going to any of these? Have you attended any in the past? Let us know your thoughts and recommendations in the comments section below!